INDIANAPOLIS, IN. 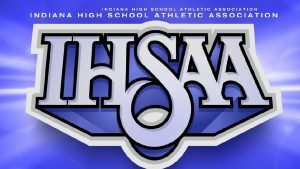 – The Indiana High School Athletic Association will present the 109th Annual IHSAA Boys Basketball State Tournament Pairings on Sunday, February 17. The show, which will be streamed through IHSAAtv.org, will begin at 5 p.m. eastern time. Bob Lovell and Greg Rakestraw will host the show on the IHSAA Champions Network. LaVille will participate in the Class 2A Westview Sectional. Bremen, Central Noble, Prairie Heights, and Whitko join the Lancers and host Westview.